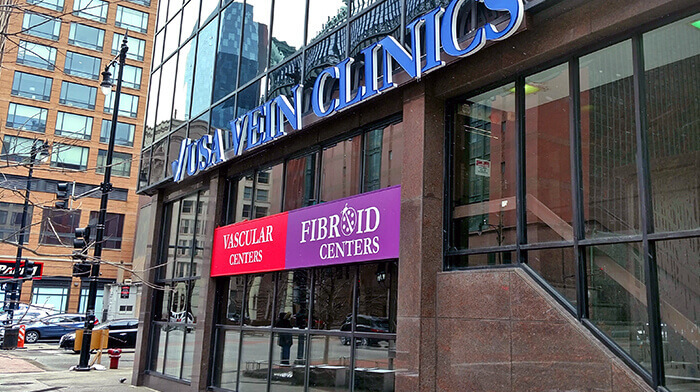 If you live in Illinois and struggle with symptomatic uterine fibroids, USA Fibroid Centers is here for you. We offer women an effective and non-invasive solution to fibroids that doesn’t involve surgery. When you visit our outpatient medical centers, you can meet one-on-one with a highly skilled physician who will tell you more about Uterine Fibroid Embolization (UFE). If you’ve already met with a gynecologist to discuss your uncomfortable fibroid symptoms, you may have been told that surgery is your only option. However, surgical procedures, like a hysterectomy, are often medically unnecessary and involve a lengthy recovery process. UFE is the perfect alternative for women who wish to have a non-invasive treatment option, which requires less downtime and preserves the uterus. Contact one of our Illinois area fibroid treatment centers today to speak with a fibroid specialist. We believe all women should have a non-surgical option for treating uterine fibroids. Our personalized approach ensures that you receive the care you deserve, and our welcoming facility and friendly staff can immediately help you feel at ease knowing you’re in the best possible hands. If you believe fibroid surgery is your only treatment option for uterine fibroids, you’re not alone. Many women mistakenly think they need to have a myomectomy or hysterectomy to treat their painful fibroid symptoms. Uterine Fibroid Embolization is an FDA-approved procedure that’s non-surgical and can be performed in-office at one of our Illinois fibroid treatment centers. Before the procedure, your fibroids are located using an advanced ultrasound in a process called fibroid mapping. After numbing your thigh, one of our doctors makes a small incision, which serves as the entry point for a catheter. The catheter is threaded into the artery responsible for supplying blood flow to the fibroid. Your doctor releases small particles through the catheter to block up this artery. Once blood flow is cut off, the fibroid begins to shrink and eventually die. Your incision requires no stitches, just a small bandage. Most women return to their normal, daily activities within one to two weeks. USA Fibroid Centers is proud to bring world-class, compassionate care to patients living in Illinois. With our conveniently located clinics across the country, we make non-invasive Uterine Fibroid Embolization an accessible option for the treatment of fibroids. After making an appointment, you’ll meet with a highly skilled specialist who can confirm your diagnosis and provide you with all available treatment options. Although we specialize in UFE, we believe in helping women make the best choice for their individual condition. If you’re ready to schedule your appointment, check out our map navigation on this page to find the medical center nearest you. 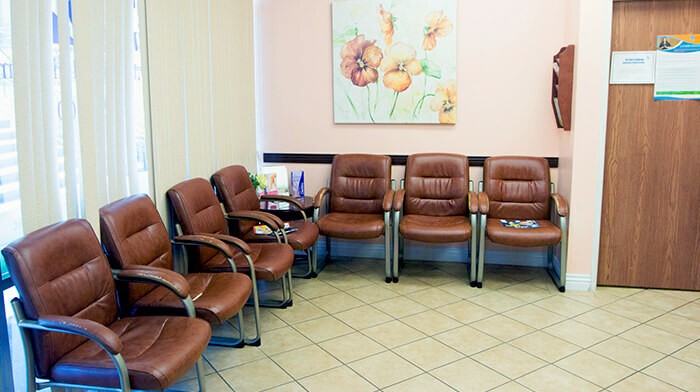 Click on a location to see detailed information on a specific clinic, plus driving directions. Give us a call at 855.615.2555 to learn more. We look forward to providing you with a non-surgical solution to uterine fibroids.